After doing some time, D Money is back in the studio and has dropped his first release of the year the the assistance of Houston, TX-based DJ Jon Wells. With his new found freedom we’re excited to see what the future holds for him. 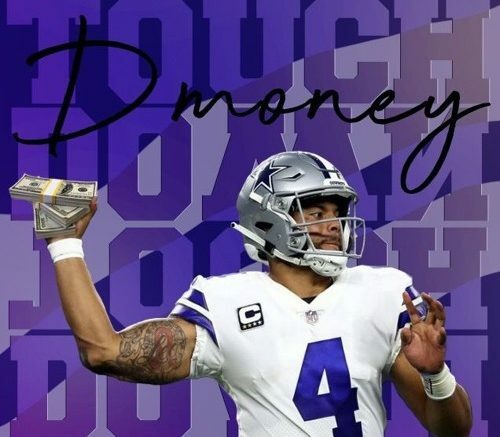 Be the first to comment on "D Money – Touchdown"